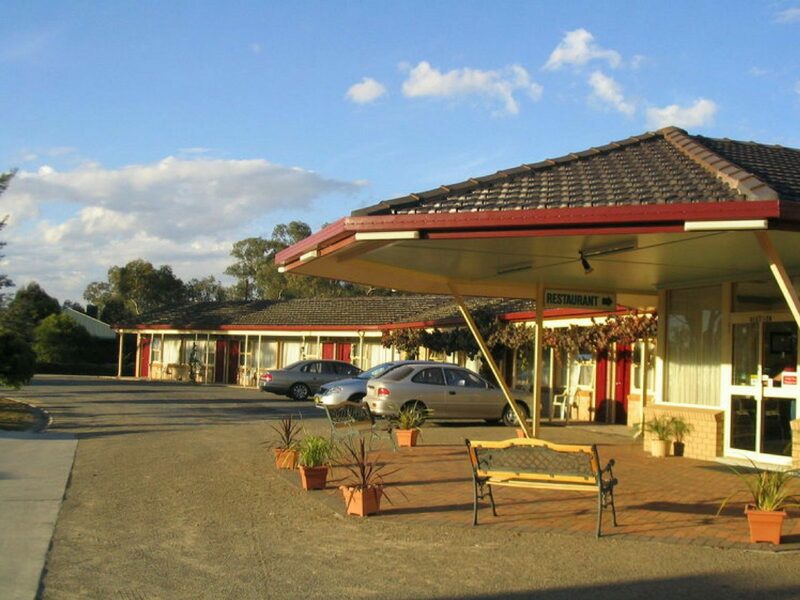 The Civic Motor Inn is set on four acres of landscaped gardens, located off the highway in a quiet location, 200 metres from the Visitor Information Centre. 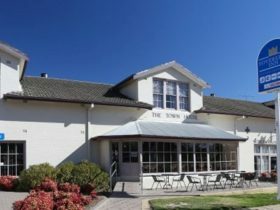 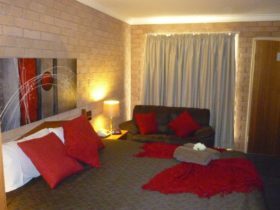 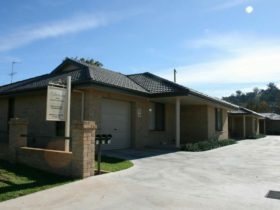 Offering 26 ground floor en suite rooms and a fully licensed 50 seat restaurant and bar, overlooking the picturesque Cowra Golf Course this is a great venue for coach tours and functions/conferences. 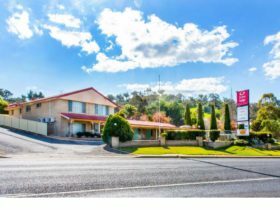 The Civic Motor Inn offers standard, deluxe, family and interconnecting rooms to meet every need, and boasts an in-ground salt water swimming pool and barbecue/outdoor area. 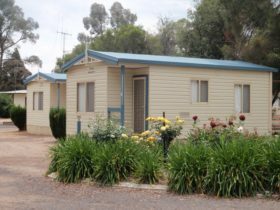 Coaches welcome, with full coach accommodation, dinner bed and breakfast available. 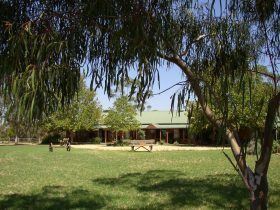 There are special rates for groups and plenty of parking for tour buses.